It started with Southern Hospitality nearly 20 years ago. Now, it is more than a phrase, it’s our approach to business. You can pick up the phone and talk with an owner of the Company. It’s our commitment. Our customers appreciate the quality and service. We are branching out with additional products that will service shredders, recyclers and environmental haulers. We have a network of distribution centers strategically located close to our customer base. We are an American Company, family owned and operated with roots grounded in hospitality and service. Give us a call. Try our products. We know you’ll enjoy the experience. Claire is alum of IBM having sold computer systems to Wall Street brokerage firms and New York City banking companies. She is a Gold Circle Sales Award winner. Relocating to the Atlanta area, Claire continued her career with IBM, supporting customers in the aerospace and manufacturing sectors. 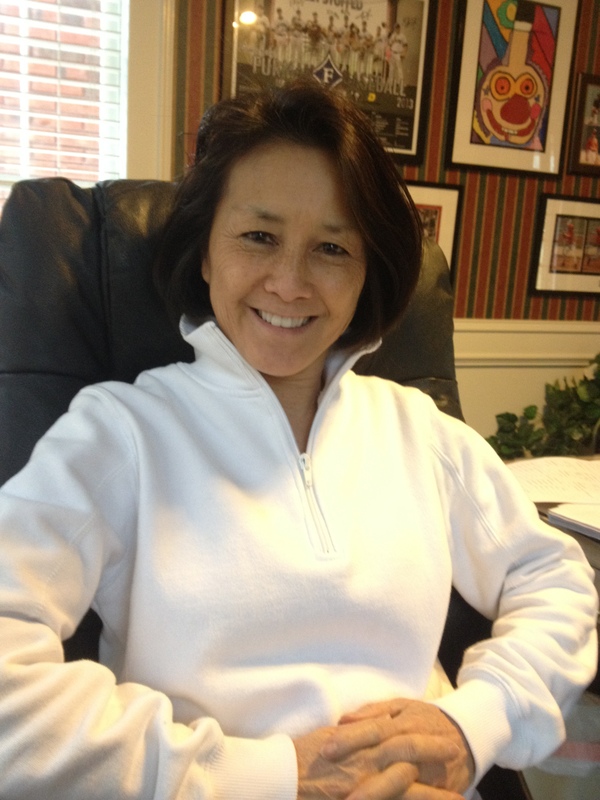 Claire has operational control of the day to day activities of ACES, LLC. More often than not, you will speak with Claire when you call into ACES, LLC headquarters. As customers explain, it gives them a level of confidence when you can pick up the phone and speak with an owner of the company. “We are committed to delivering quality products with quality service.” Claire said. Claire earned her MBA at Clark University in Worcester, MA and her undergraduate degree at Connecticut College in New London, CT.
Emil was an owner in a Wendy’s Old Fashioned Hamburger franchise that operated in Georgia and Florida. He was President of the Atlanta DMA when it earned DMA of the Year in the Wendy’s franchise system. Emil also won Marketer of the Year, Southeast Region, for Wendy’s. Prior to joining Wendy’s, Emil was a Managing Director of Sales, Coca-Cola USA food service division. Emil likes to point out that his first job was in advertising in New York City. He was on the advertising team that assisted The Coca-Cola Company launch New Coke. This was quickly replaced by Coca-Cola Classic. Emil said he had nothing to do with the idea of New Coke. But, learned from the experience! One event that he did create was the Business Forum, a proprietary session with customers that allow for dialogue about the industry and economy for independent shredders, the backbone of the industry. “We believe there was a need to communicate about the industry and the economy and how it impacts our customers’ business. We bring in subject matter experts for an exchange of ideas. It is an annual event which customers look forward to. Emil assists in the day to day operations of ACES. 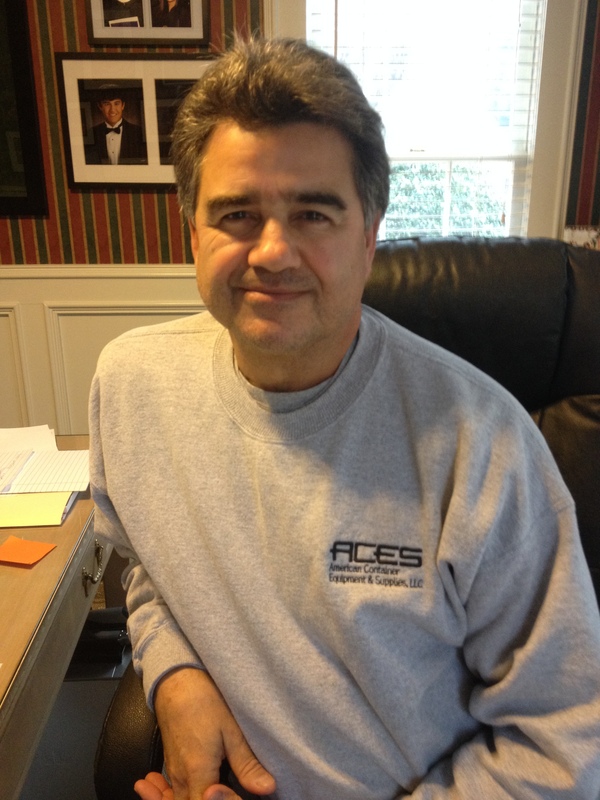 He will also assist in the warehouse and direct the marketing and product development for ACES. Emil earned his MBA and BA from Clark University in Worcester MA, putting himself through on the GI Education Bill. 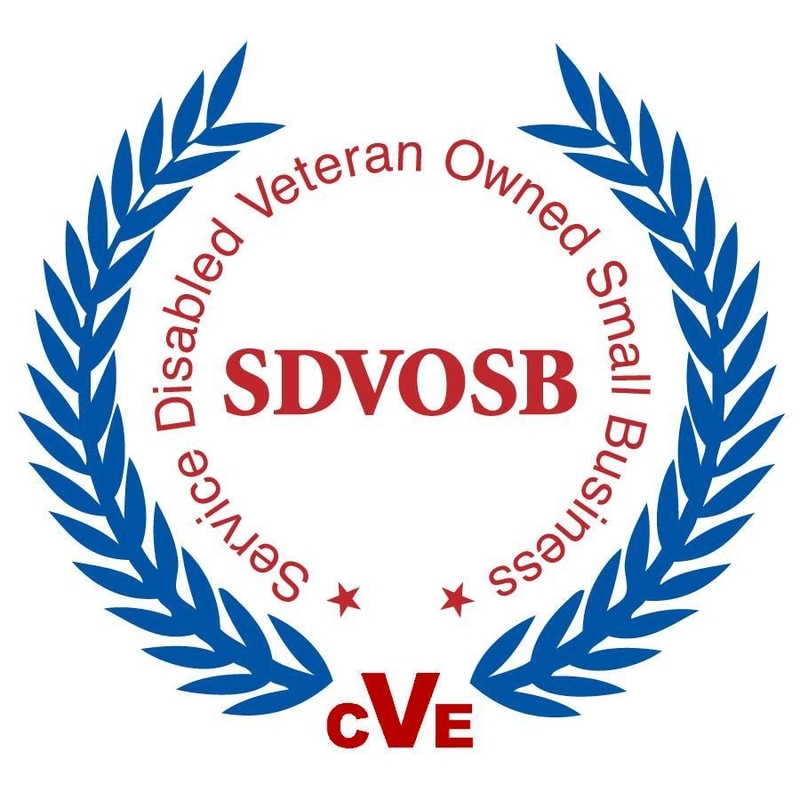 Emil is a service disabled veteran of the U.S. Army. The original principals, Jim and Nancy Kilch are retiring to a more relaxed life in Georgia and Fripp Island, SC. Jim can still be found around the ACES warehouse lending his support and Nancy will sometimes be on the phone answering calls. Both are still engaged as advisors to the business.